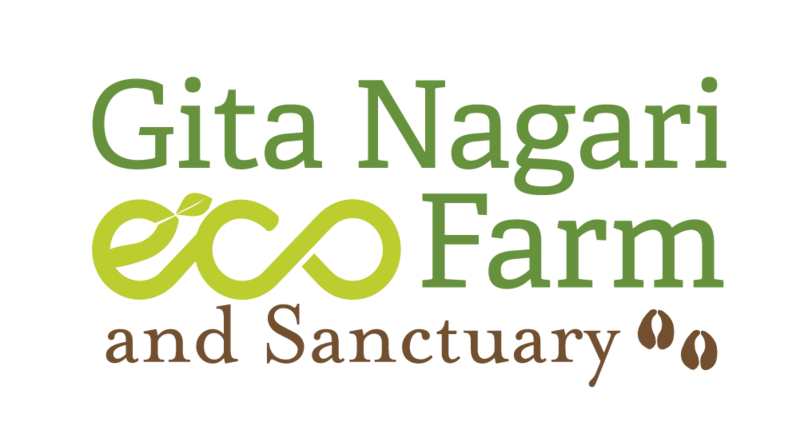 Gita Nagari was founded on the ancient principle of ahimsa (nonviolence). As such, we opened the first and only certified slaughter-free dairy farm in North America. In everything we do we strive to maintain the highest standards in animal welfare, environmental justice, and personal integrity. Motivated by the need for change in this world, rather than simply being driven for profit, the products offered by our farm are not just commodity purchases but are investments in the transformation of our collective future. Unfortunately, all our products are temporarily out of stock. Please check-in again next week Monday. We apologize for the inconvenience. Please note that all orders placed by Saturday of each week will be shipped out the following Monday/Tuesday. This is to ensure that packages reach their destination prior to the weekend, thus avoiding delays. All packages are shipped with ice packs in insulated boxes and tracking info is sent from USPS to the email given during ordering. Gita Nagari is not responsible for any lost, damaged, or perished items. 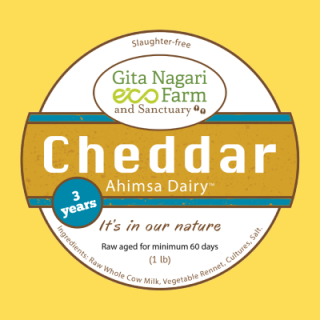 You cannot add "Ahimsa Pepper Jack Cheese (1 lb)" to the cart because the product is out of stock.